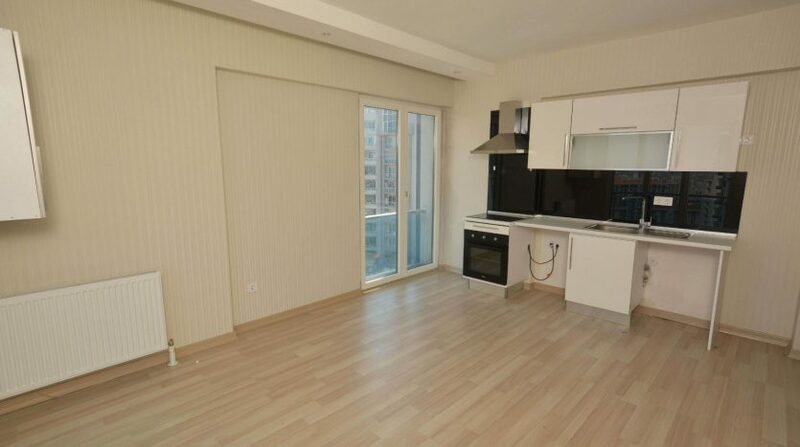 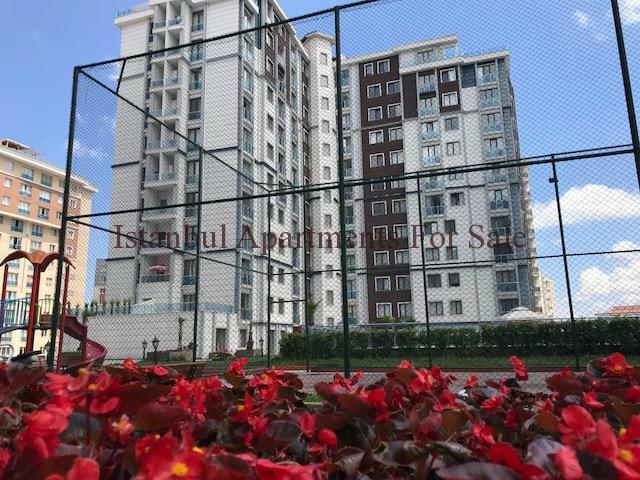 Dont miss the opportunity to buy cheap apartments in Istanbul European side.Attractive offer at bargain price .RecentlyThis affordable ready flat came to our vast portfolio cozy one bedroom 15th floor 67 m2 apartment with swimming pool .It is located in Beylikduzu central location easy access to Metrobus line, E-5 highway, shops, restaurants, Marmara Shopping Malls, 5M Migros, Koctas and Bauhaus. 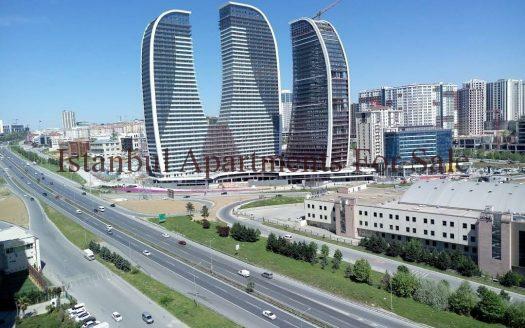 Biggest exhibition centre TUYAP only 2 km from the apartments.This is an excellent options for first time buyers and investors. 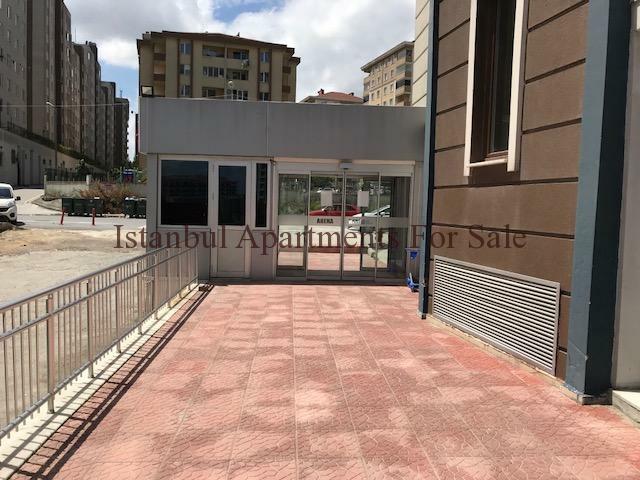 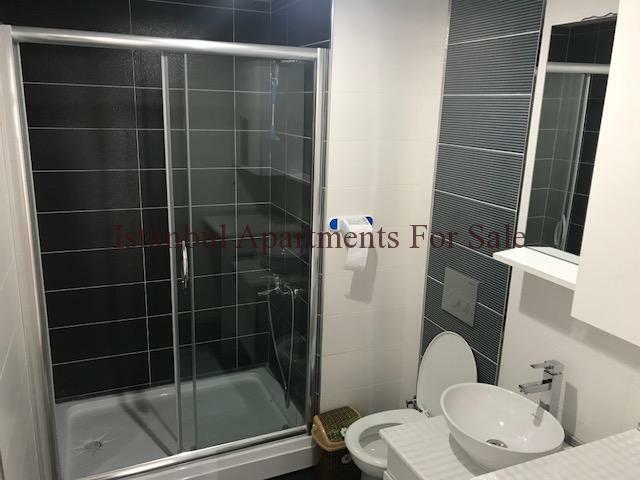 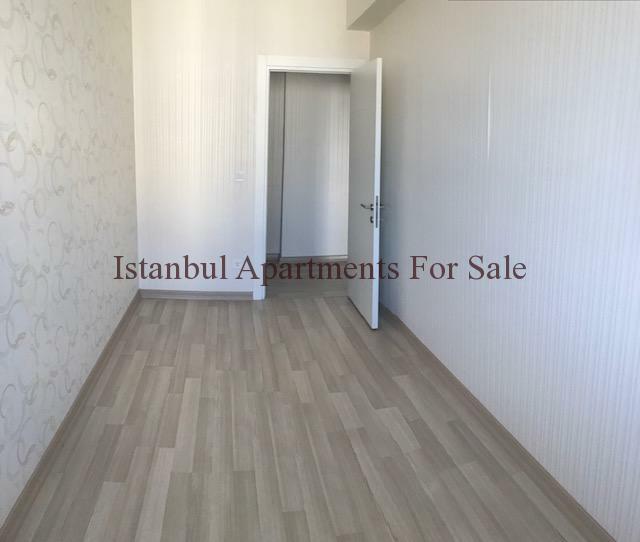 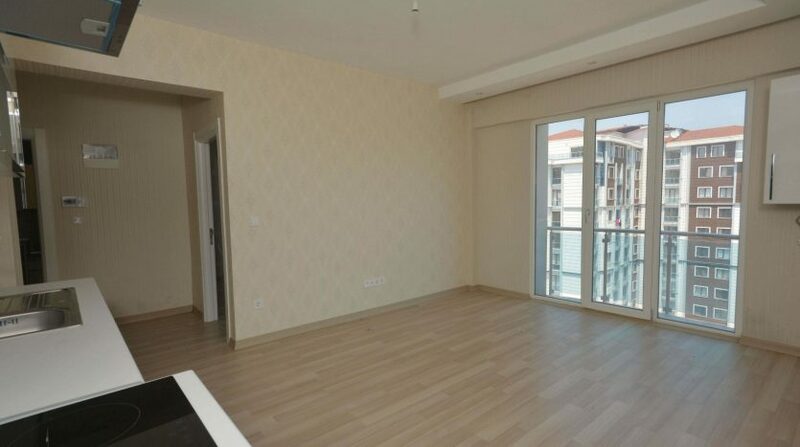 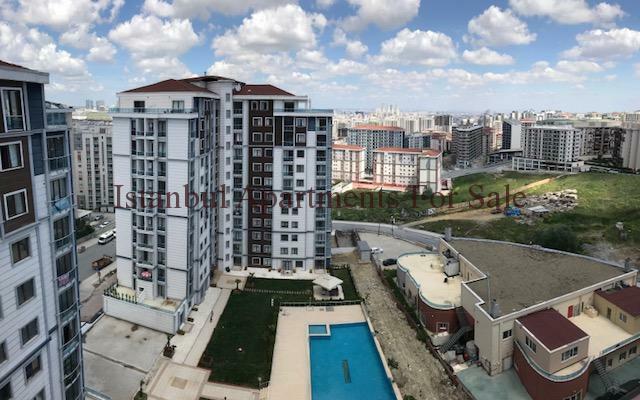 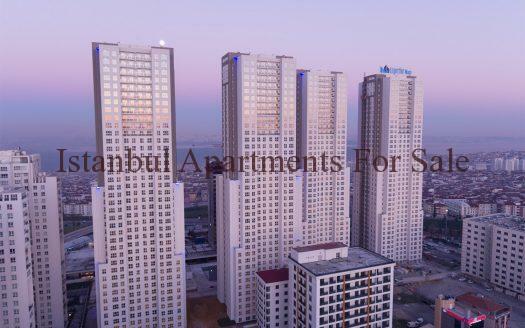 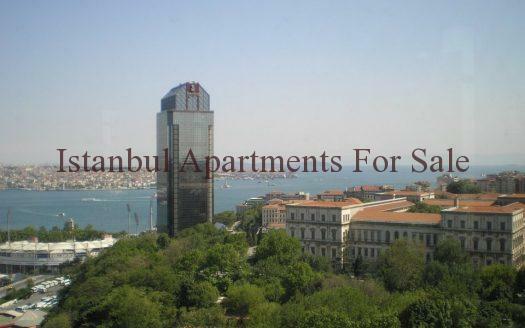 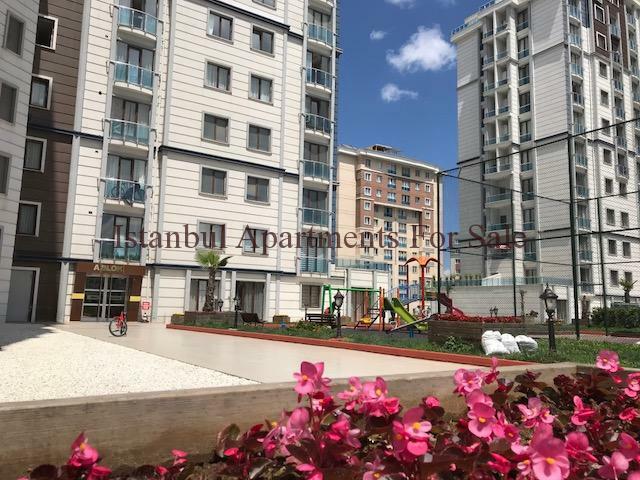 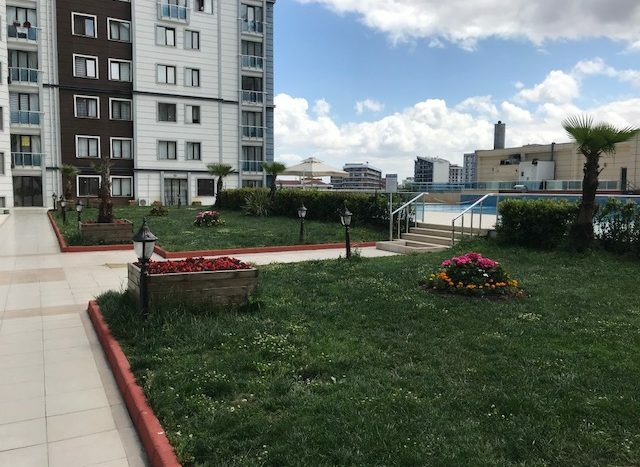 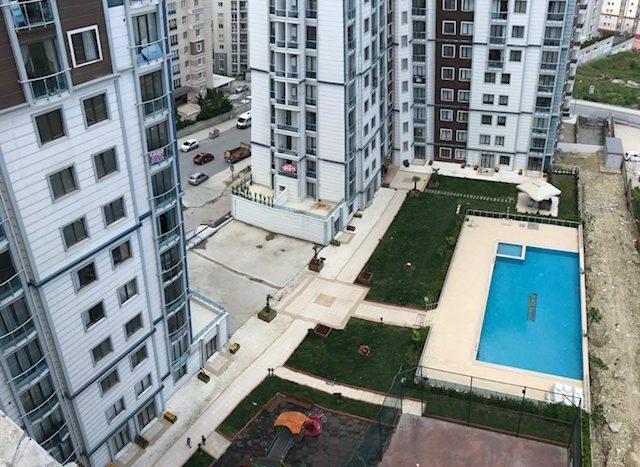 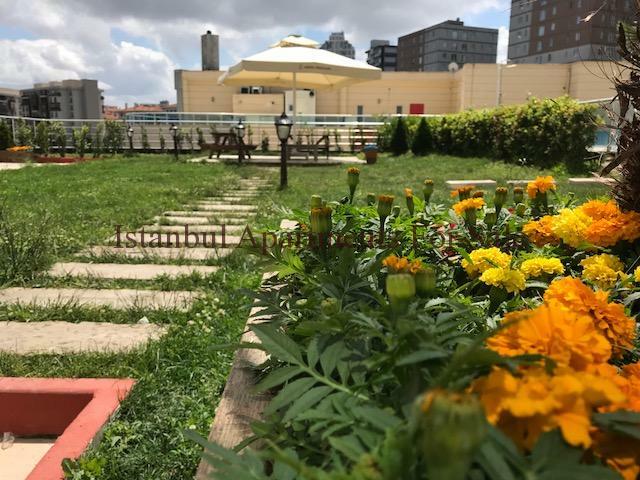 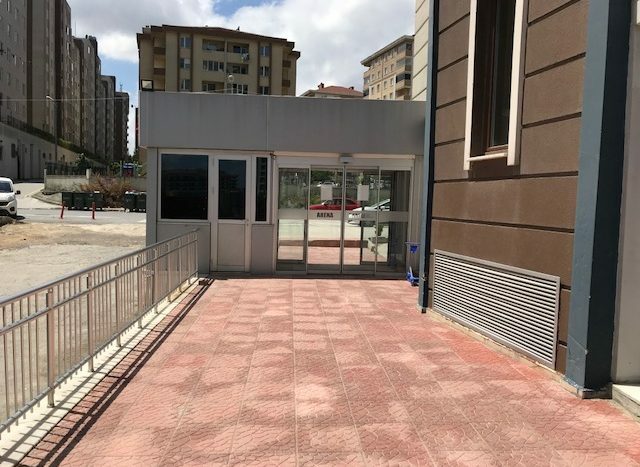 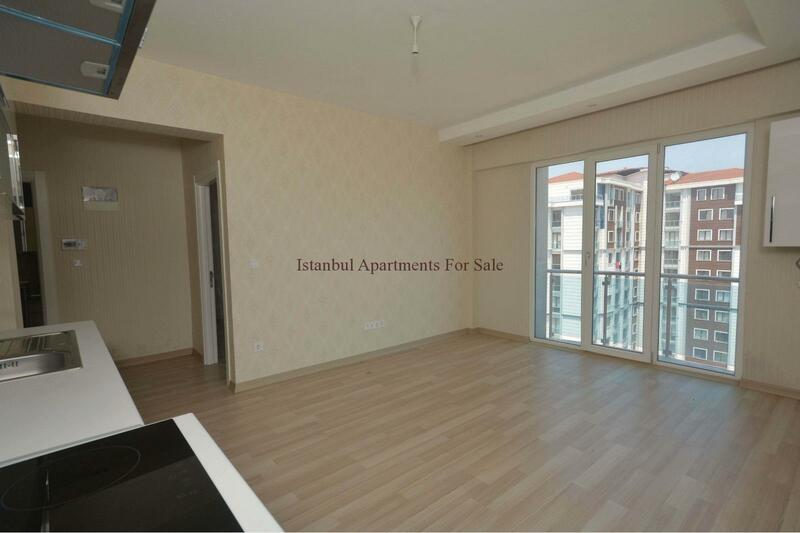 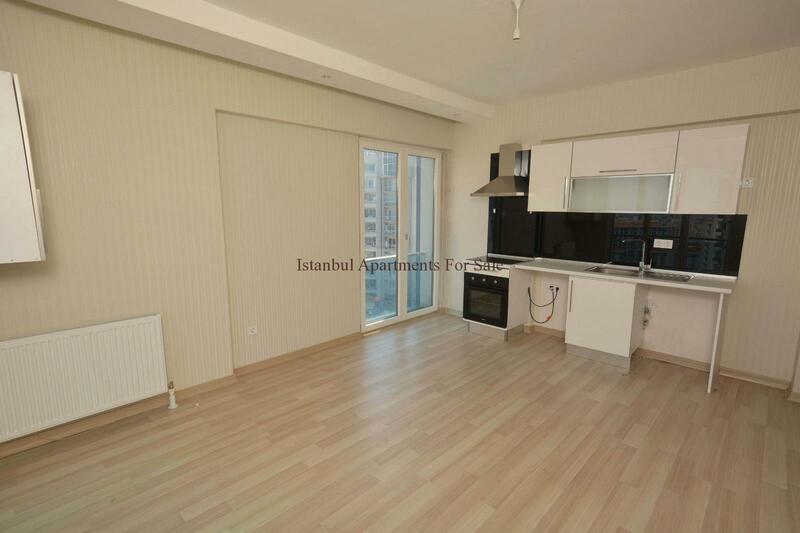 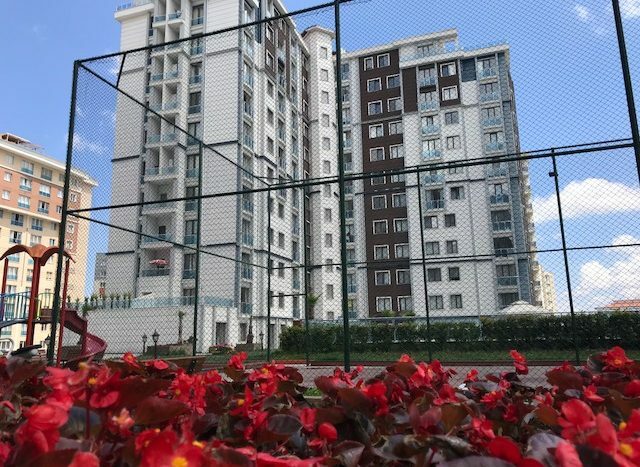 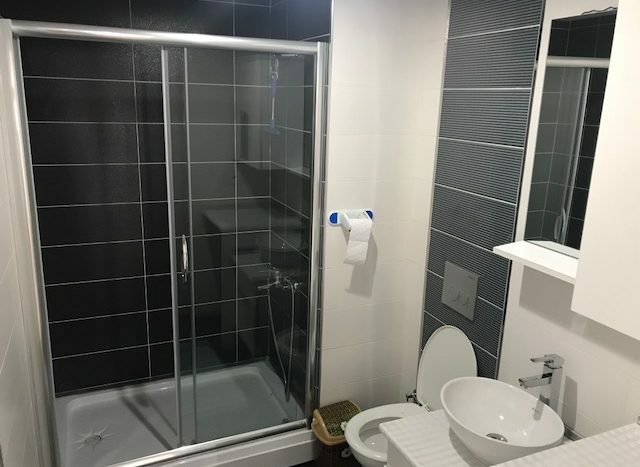 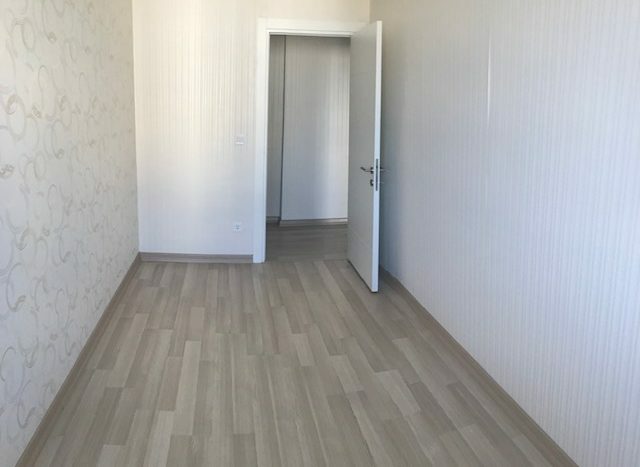 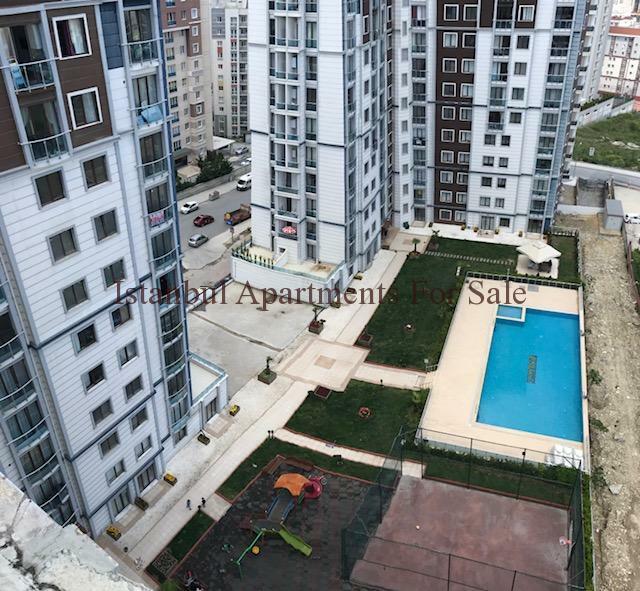 Why buy cheap property in Beylikduzu Istanbul?